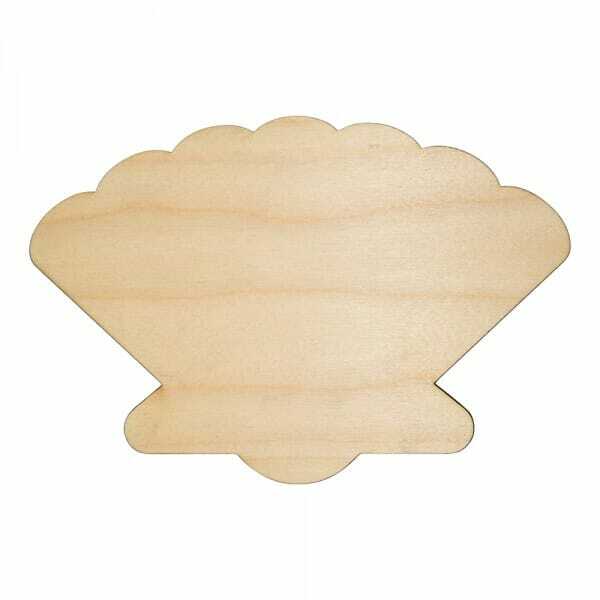 The wooden sea shell craft shape is made from 3mm of Birch wood making it a perfect addition to your collection. The sea shell presents a flawless finish making it excellent for interior design or any large art project. Choose from a selection of sizes ranging from 25mm to 250mm and with the option of painting, colouring or glittering you have the opportunity to create many designs. Customer evaluation for "Craft Shapes - Sea Shell"